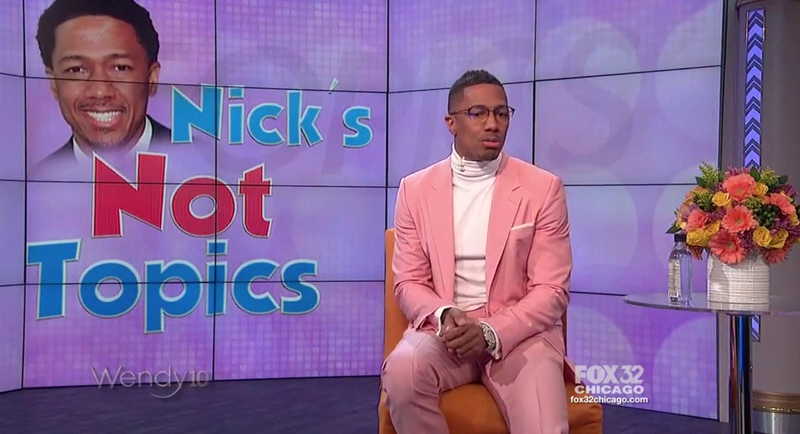 Nick Cannon started his previously announced three-day run as fill in host on “The Wendy Williams Show” following the titular host’s extended leave. Cannon, unlike the “Hot Talkers” panels that have been used in all of the new episodes produced in 2019, entered through the double doors Williams normally uses. As announced, he will fill in Monday, Feb. 4, Tuesday, Feb. 5 and Wednesday, Feb. 6. He also received a customized intro from the announcer. 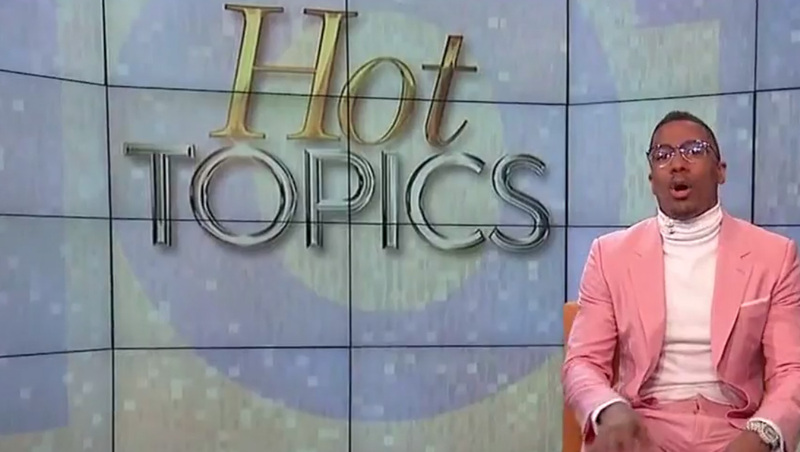 Before delving into the show’s signature “Hot Topics” segment, he offered an extended discussion about a phone call he had with Williams “family unit,” emphasizing that Williams “sounded great” and that the entire family is remaining strong throughout the ordeal. This point was emphasized several times. In addition, he admonished all of the “negativity” and “gossip” being spread about Williams and her family. He then transitioned to “Hot Talks,” sitting in an orange padded bar stool rather than Williams’ signature custom made purple chair. Cannon also added his open spin to “Hot Topics” — “Not Topics” — which took at look at perspectives of the recent news that people aren’t — but perhaps should be — paying attention to, including Black History Month. For an overview of Williams’ extended absence, read this article.